This has allowed our company to register a domain name in the address area of ​​UA http://109.ua. 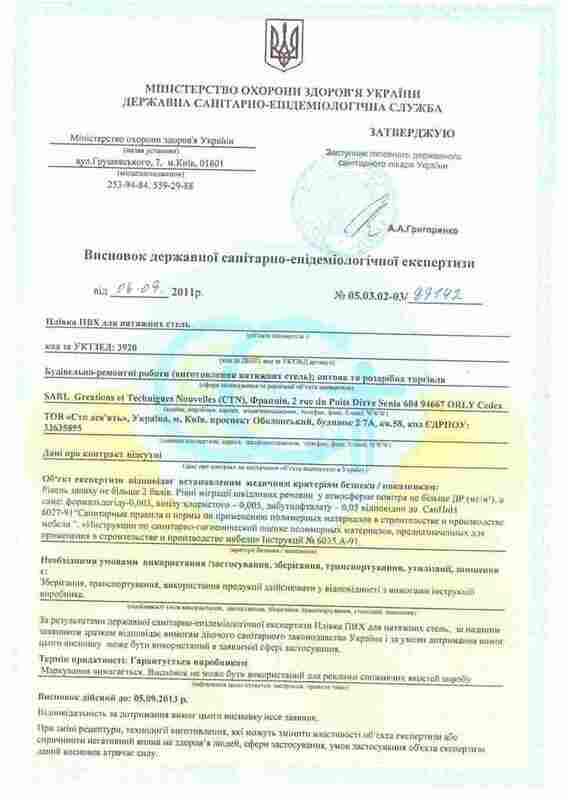 As well as working with the trademark (ie logo) on the territory of Ukraine is possible only with written permission from the trademark holder. Therefore, all of our dealers who operate on the territory of Ukraine are now protected from competitors in the region.